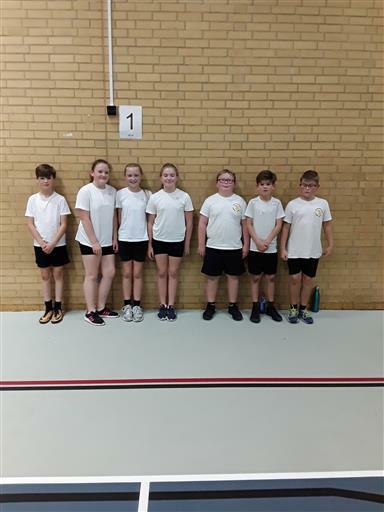 Brandesburton Children were amazing at the dodgeball tournament held at Hornsea Leisure Center. 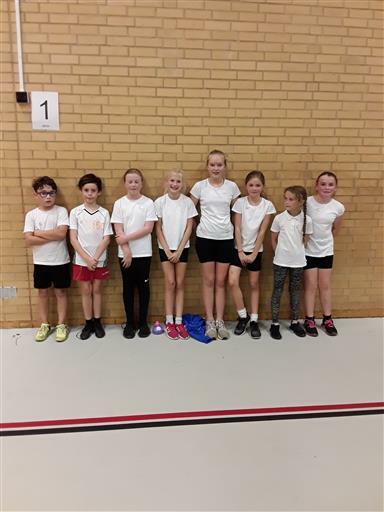 Our two teams played brilliantly ending the tournament overall winners and in 5th place. The winning team will now qualify for the next round. Mr Barnes and Miss McIntyre were really pleased with the way the children played and the results. Thank you to all who supported the event.